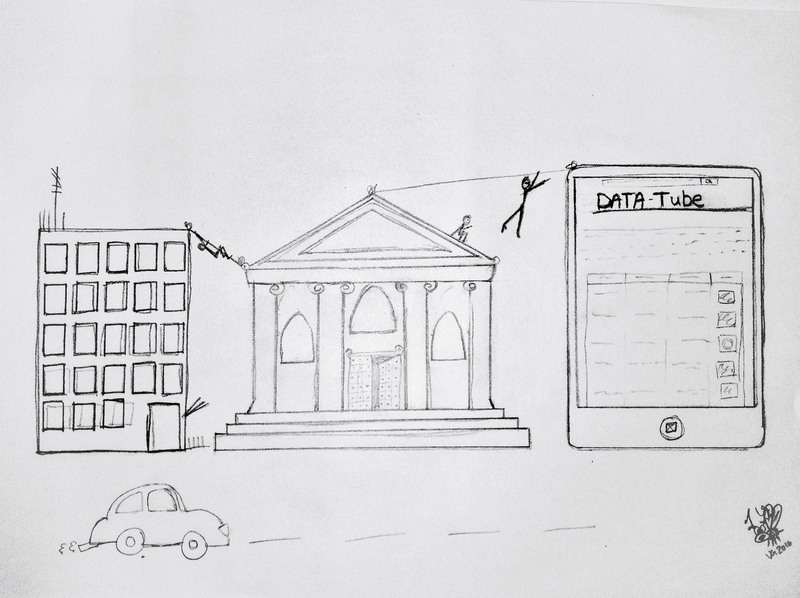 Be aware of some common critiques of digital research infrastructures in the Humanities. Each section of this module deals with a different element of the key definition statement above. To begin, we recommend that you first look at the ‘What IS an Infrastructure?’ page. As you continue through this module, you will be able to see your progress as you reach the end of each section. Some sections span a few pages, but you can navigate between them using the buttons at the bottom of each page. Each sub-section has a ‘Further Learning’ tab for resources which will allow you to deepen your knowledge. These lists are not exhaustive, but will give you a sense of next steps in any topic you find of particular use or interest.